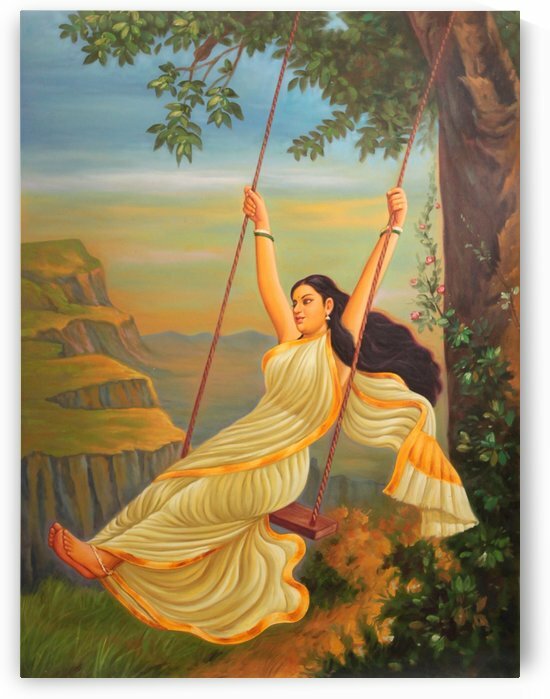 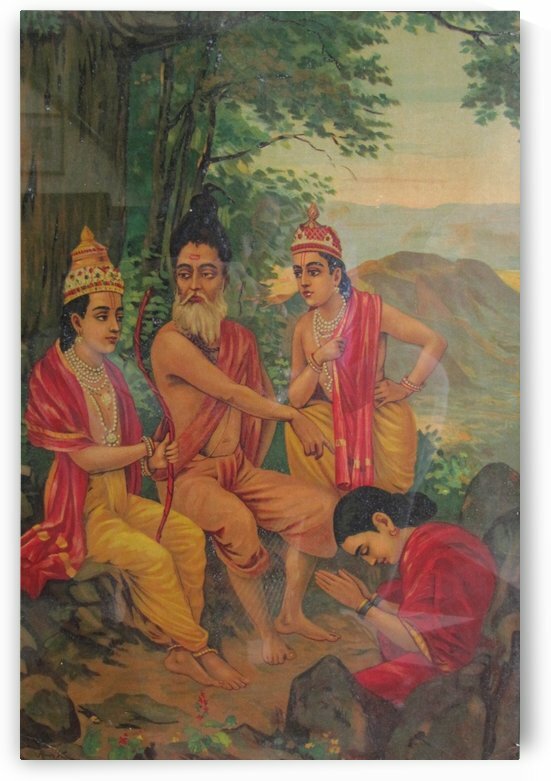 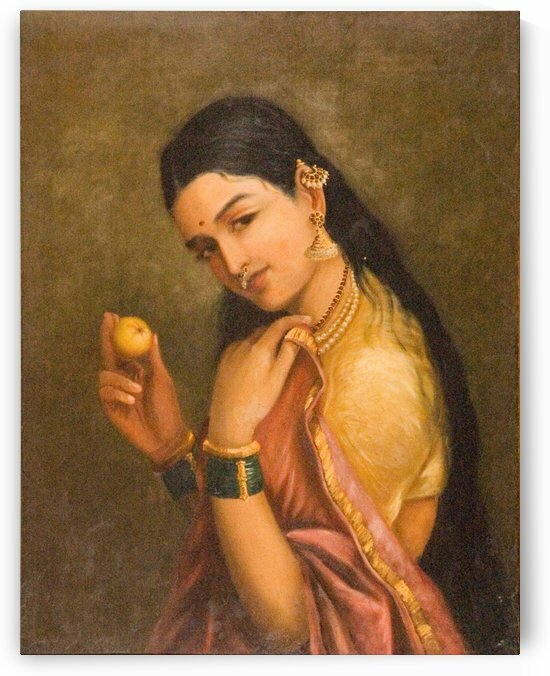 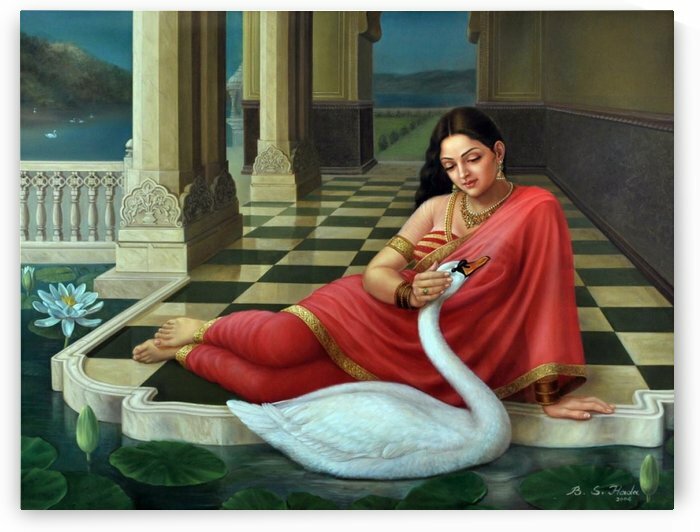 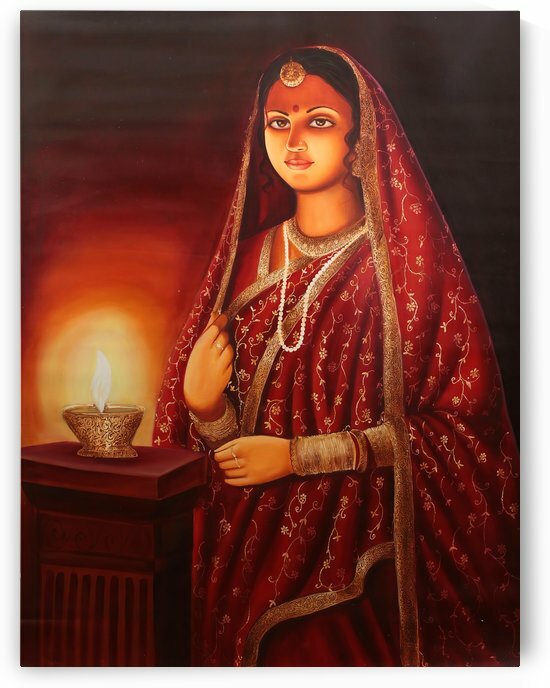 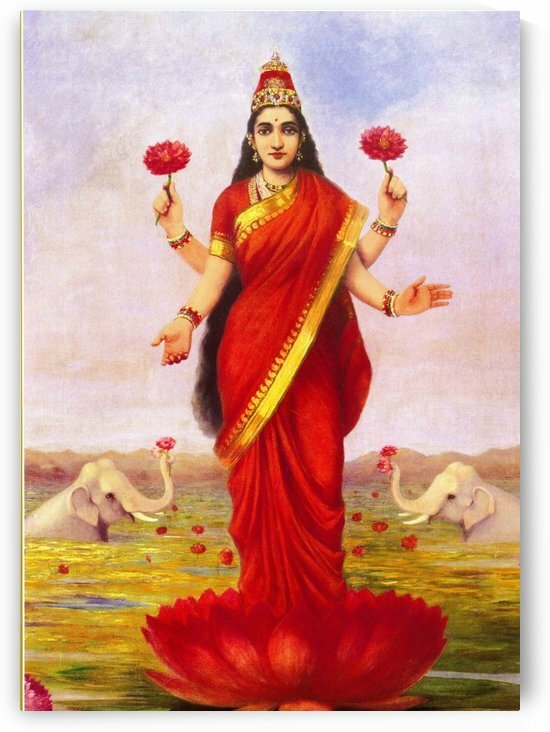 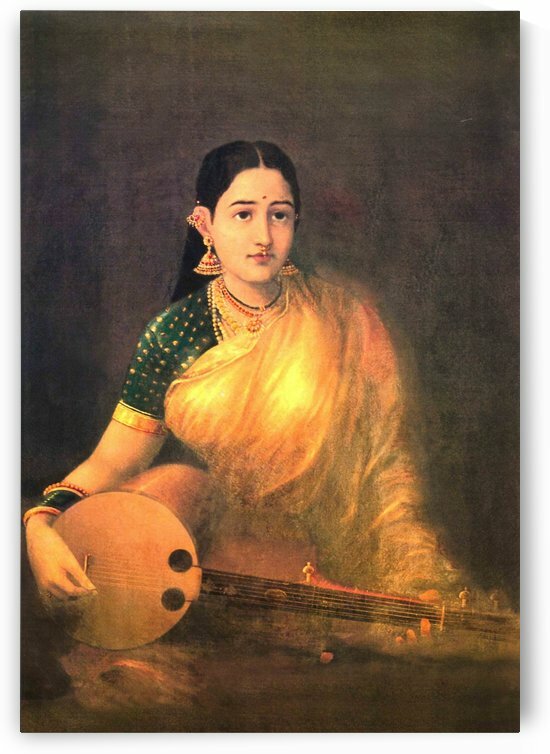 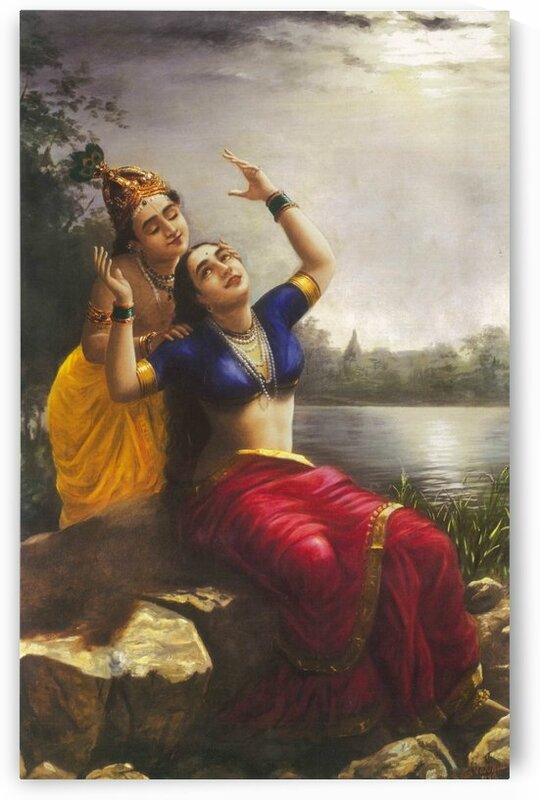 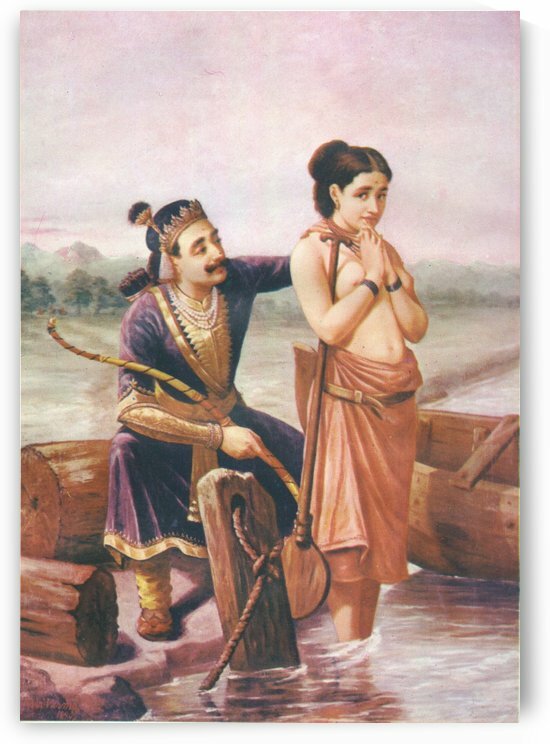 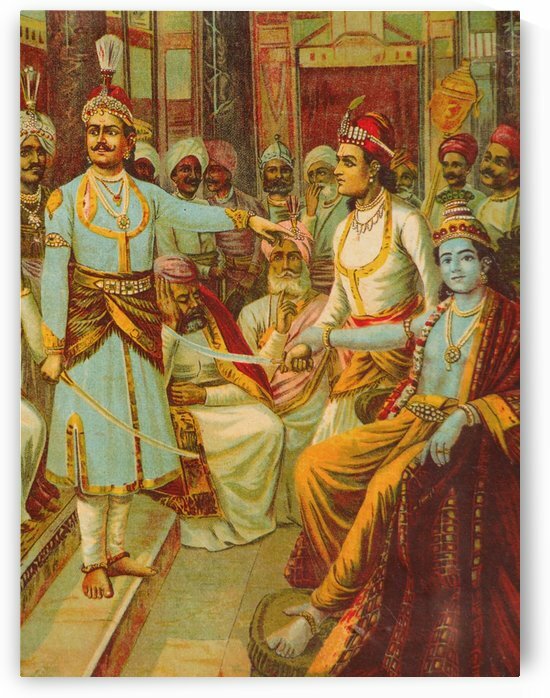 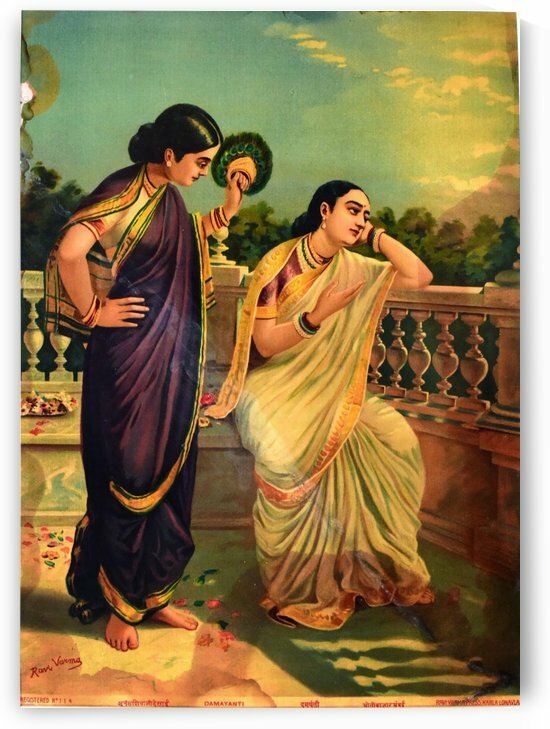 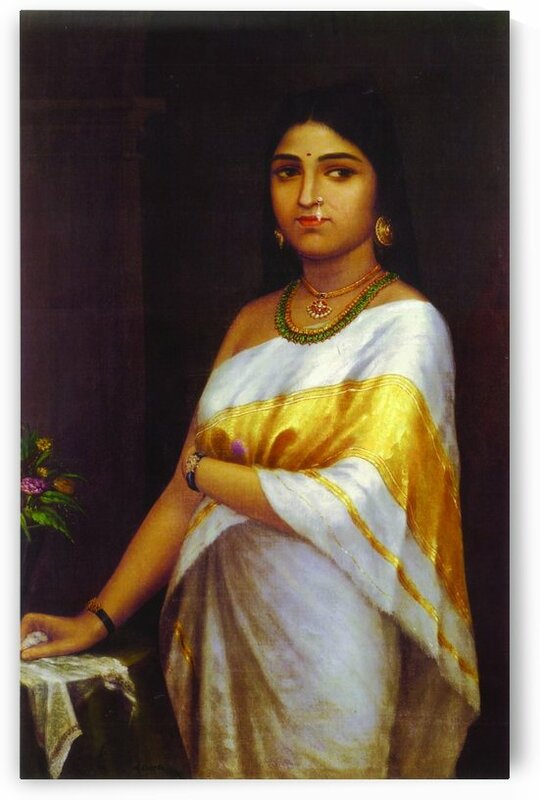 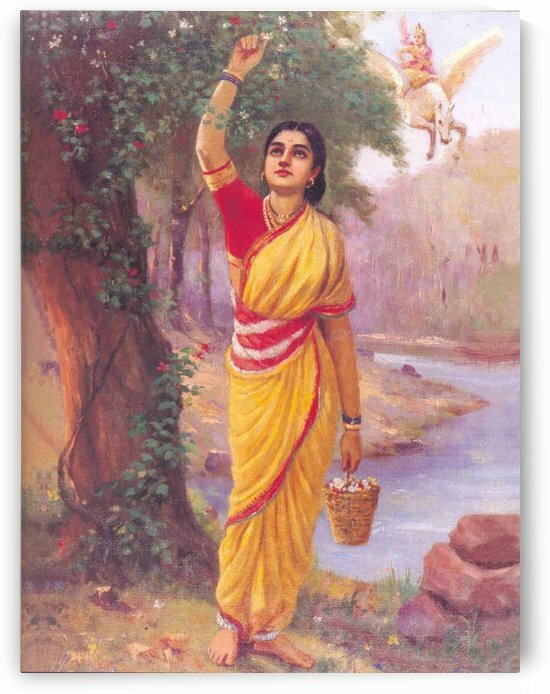 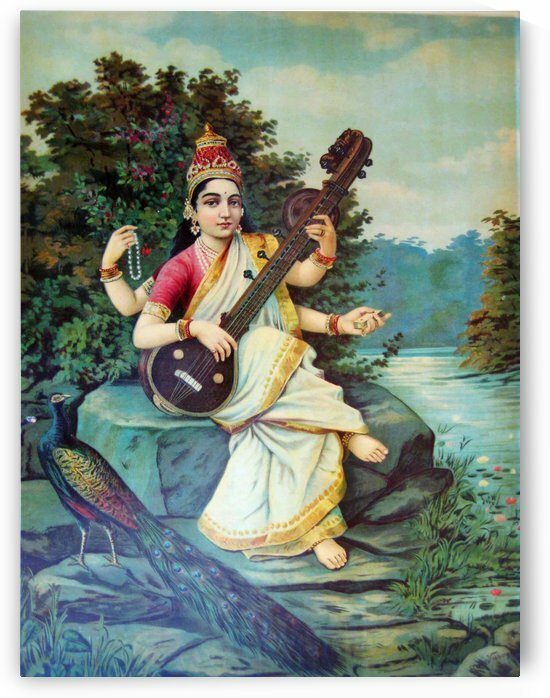 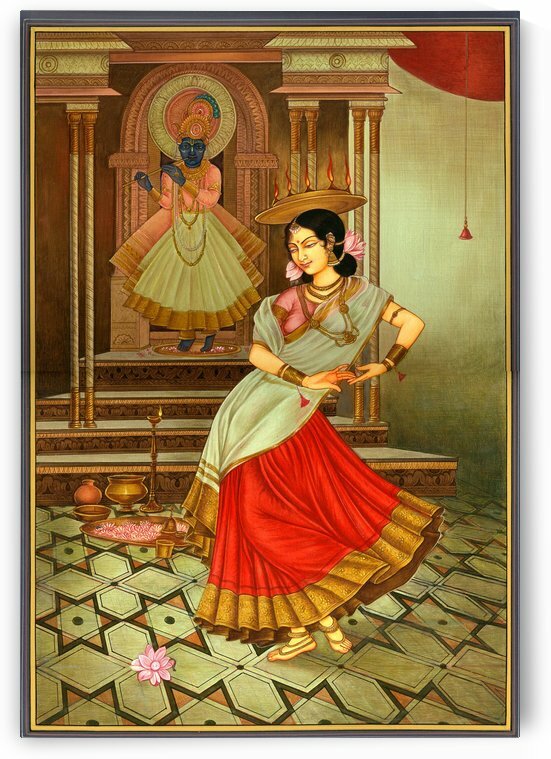 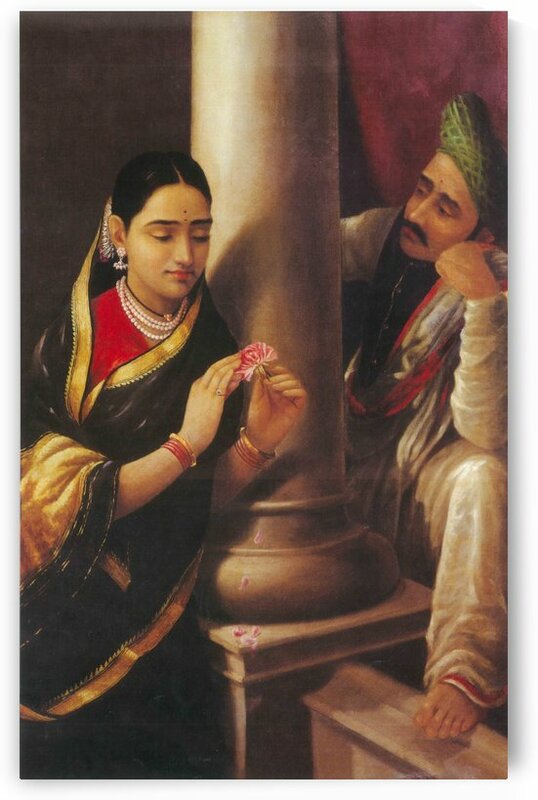 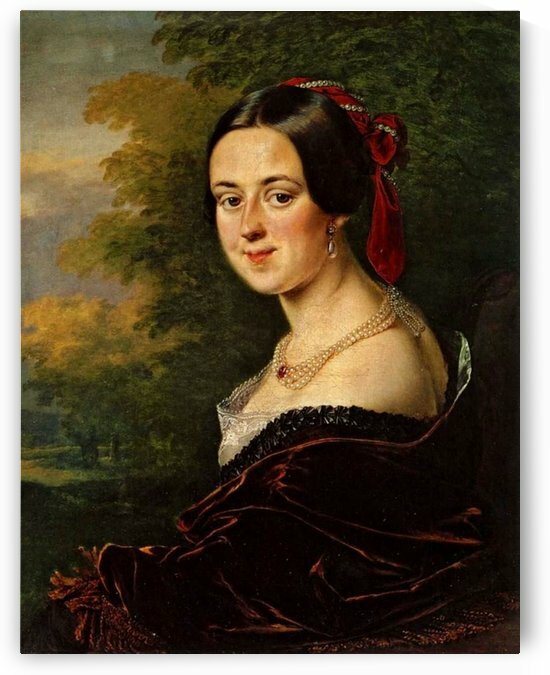 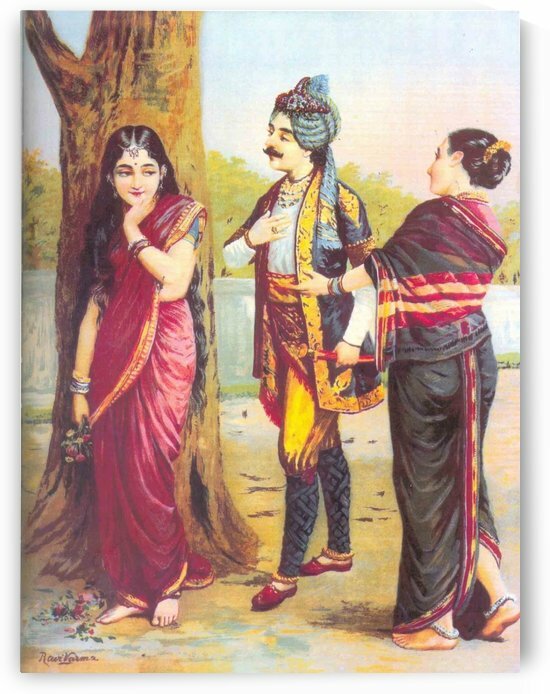 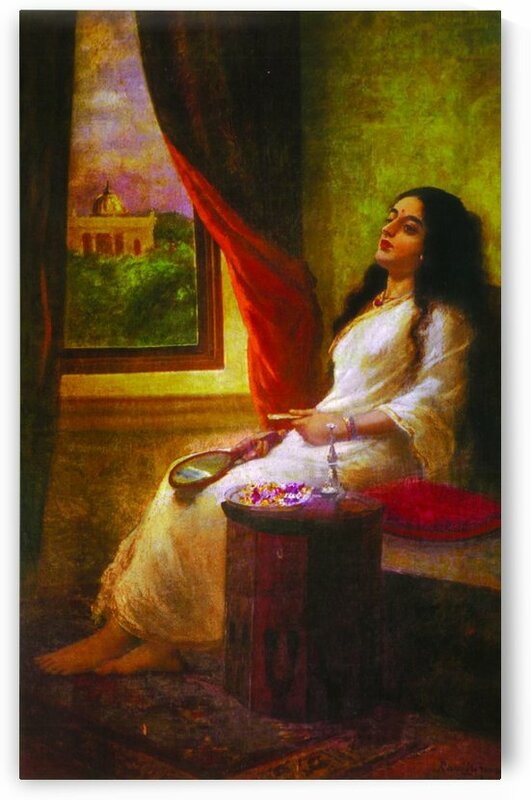 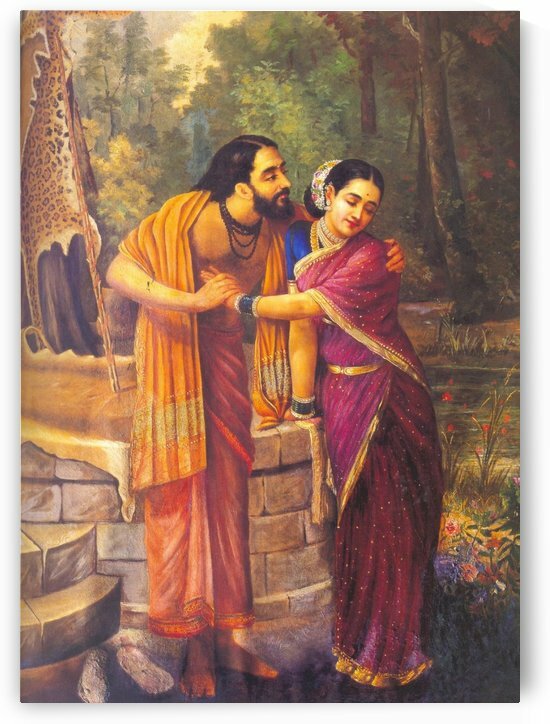 Raja Ravi Varma (29 April 1848–2 October 1906) was a celebrated Indian painter and artist. 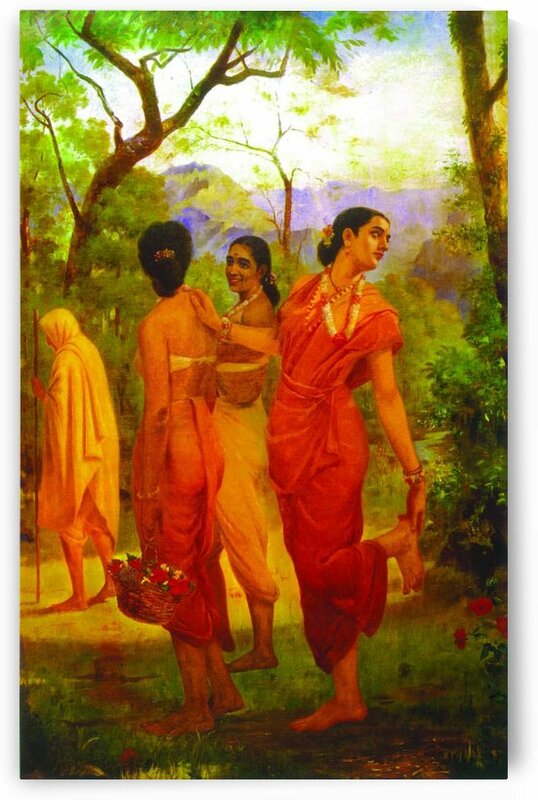 He is considered among the greatest painters in the history of Indian art for a number of aesthetic and broader social reasons. 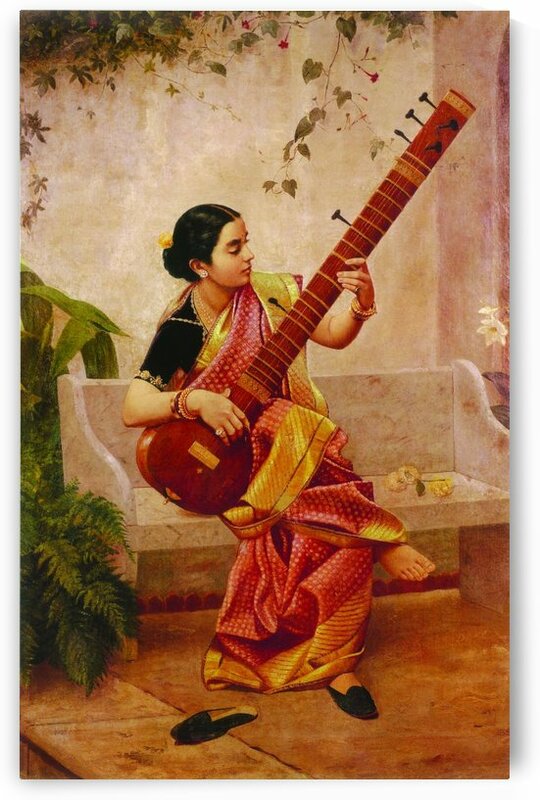 Firstly, his works are held to be among the best examples of the fusion of European techniques with a purely Indian sensibility. 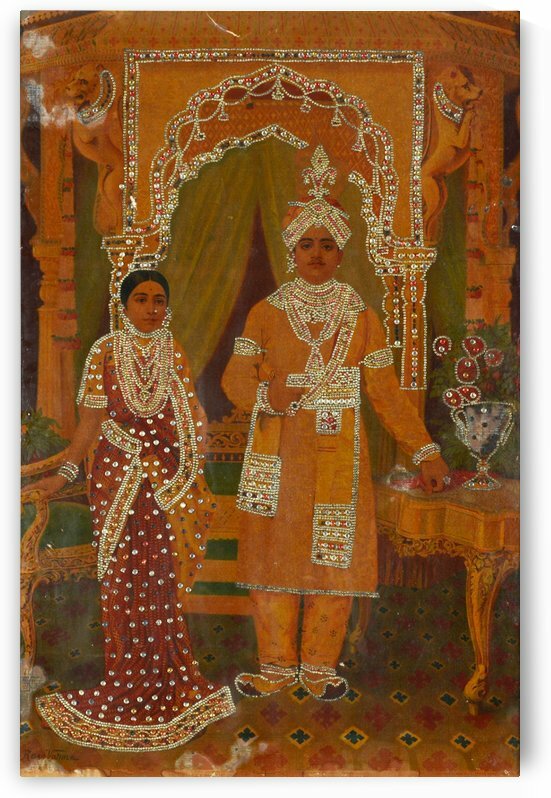 While continuing the tradition and aesthetics of Indian art, his paintings employed the latest European academic art techniques of the day. 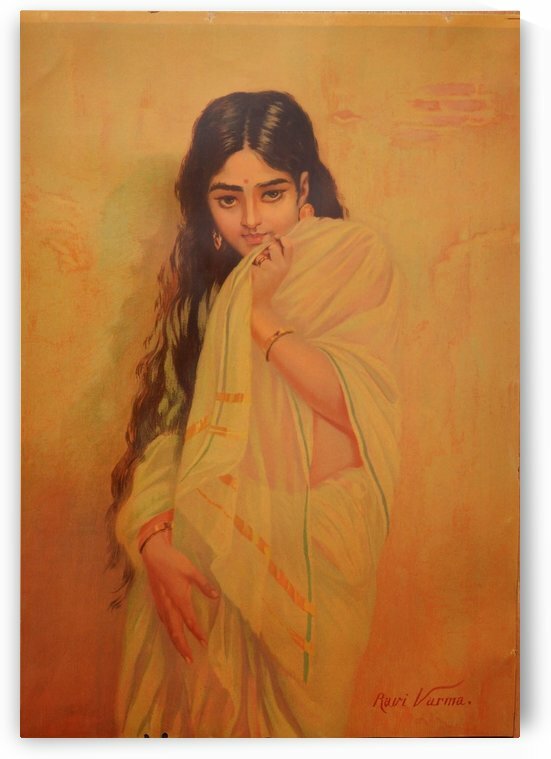 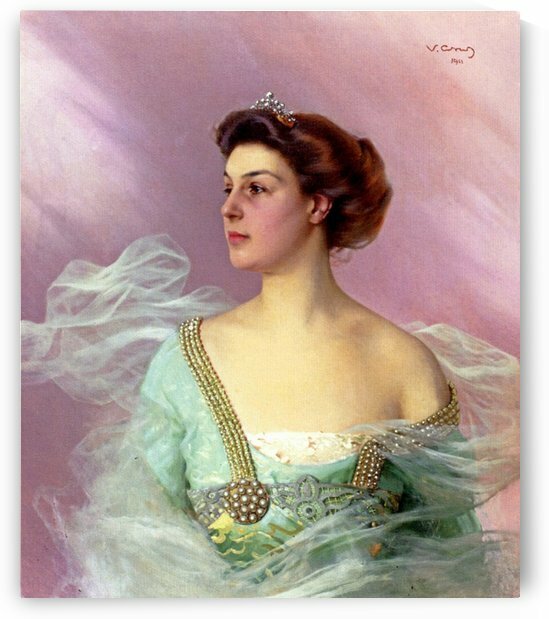 Secondly, he was notable for making affordable lithographs of his paintings available to the public, which greatly enhanced his reach and influence as a painter and public figure. 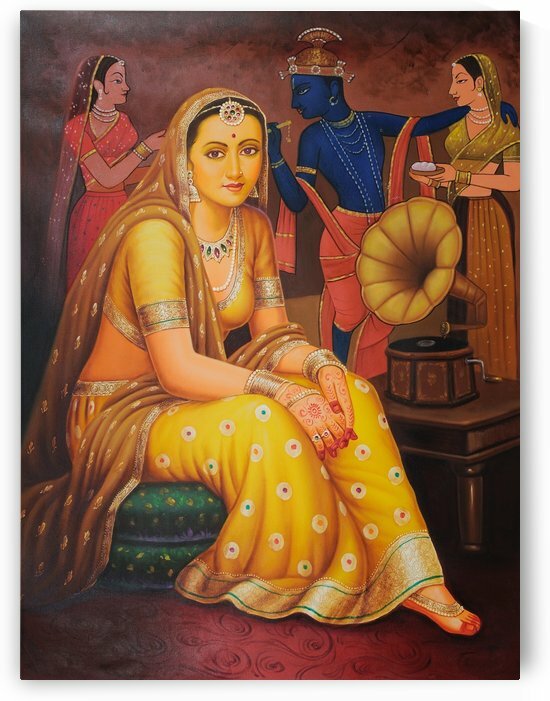 Indeed, his lithographs increased the involvement of common people with fine arts and defined artistic tastes among common people for several decades. 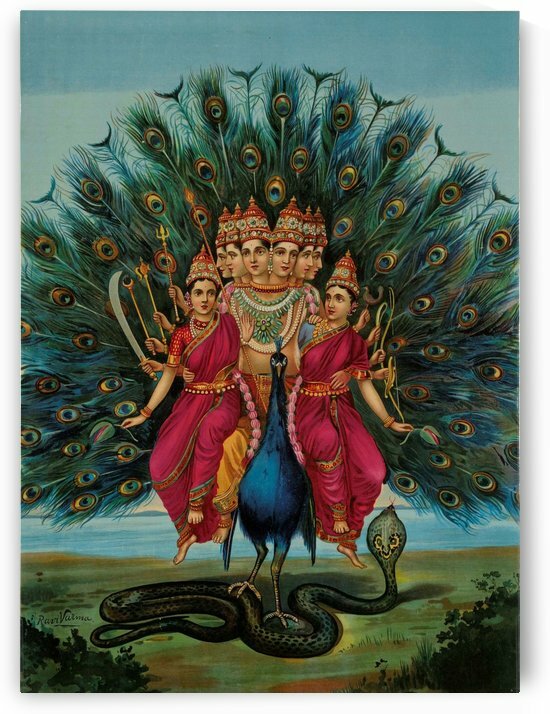 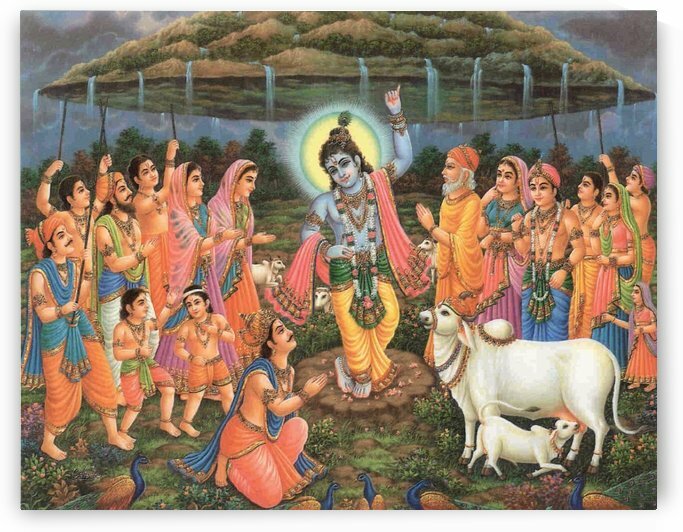 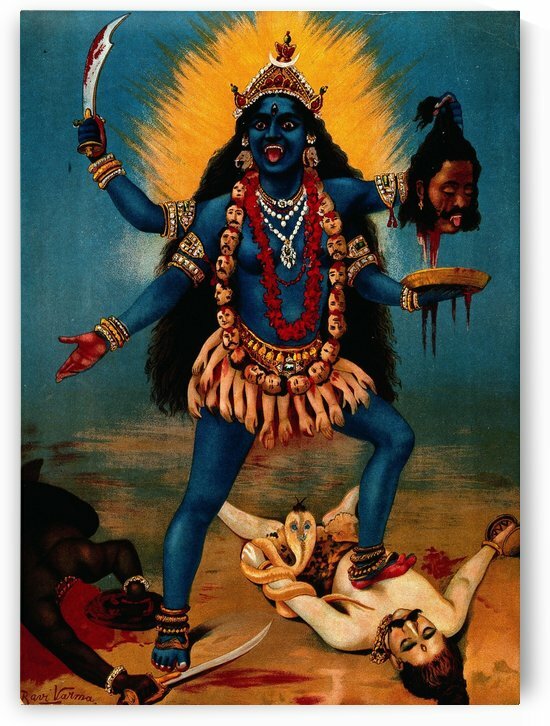 In particular, his depictions of Hindu deities and episodes from the epics and Puranas have received profound acceptance from the public and are found, often as objects of worship, across the length and breadth of India.